Liberalism is the oldest and most enduring American tradition, a philosophy and way of life we inherited from the Founding Fathers. 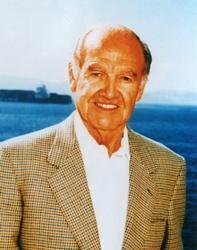 This is the central idea of The Essential America by George McGovern, America's best-known (and most consistent) liberal. 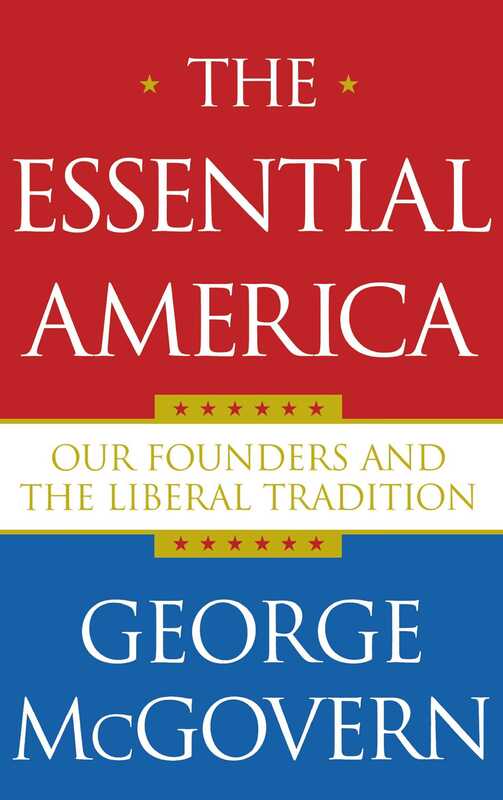 Referring us to our moral and spiritual foundations, McGovern not only presents a resounding defense of liberalism as "the most practical and hopeful compass to guide the American ship of state" but offers specific proposals for keeping the tradition vibrant. The Essential America proposes programs for feeding the world's malnourished children. Rather than sending our armies abroad, McGovern spells out policies that confront the causes of terrorism. He proposes cutting our military budget (echoing Dwight D. Eisenhower's powerful warning about the military-industrial complex). He condemns preemptive war, criticizes tax cuts for the rich, and warns against government for the powerful minority. Americans have traditionally stood for progress, generosity, tolerance, and protection of the needy, McGovern states -- as well as for multi- lateralism in foreign policy and "a decent respect for the opinions of mankind." He reminds us that while creative tension between liberalism and conservatism is the genius of American politics, it is the liberals who have been responsible for every forward step in our national history. They built "the Essential America."